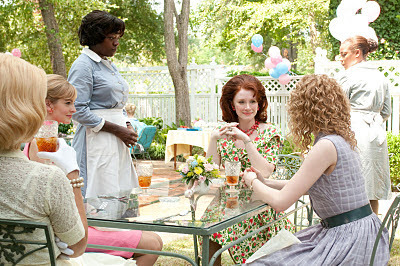 The Help had a big night at the Screen Actors Guild awards tonight, taking home awards for Best Cast, Best Actress, and Best Supporting Actress. While Plummer and Spencer remain sure bets for Oscar wins, their choices for Actor and Actress have made races out of both categories, with Dujardin now George Clooney's chief competition and Davis giving Streep a run for her money. For the full list, included TV awards, click here. I definitely believe that Viola Davis should win the Oscar this year. Hopefully the Academy does as SAGs and award Davis.